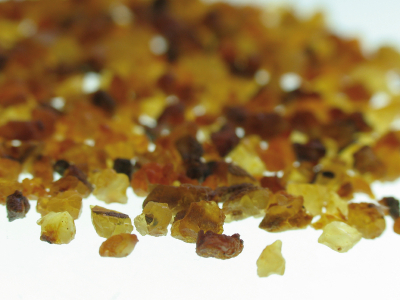 Myrrh CO2 Select, As Myrrh prices have risen by double digits the Ethiopian CO2 is an incredible bargain at this price. It is an excellent product with unique myrrh nuances that steam distillations cannot impart. The typical warm balsamic notes in this extraction are as sweet as any myrrh on the market. This is a good find and difficult to resource elsewhere.